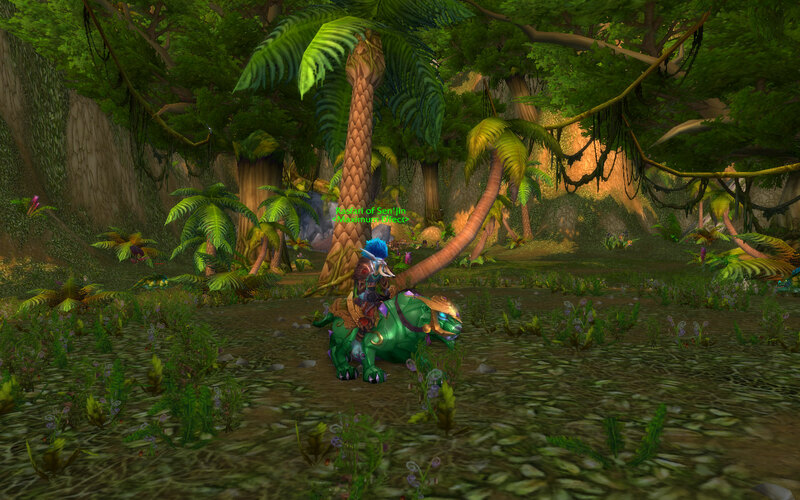 Rejoice, fellow Blacksmiths, Patch 5.2 and the Isle of Thunder has finally given us a daily cooldown for our profession and the ability to learn new recipes! These new recipes allow us to create PvP armor and new “Reborn” weapons; weapons that were learned back when Blacksmithing had the Weaponsmithing specializations, which was even more specialized to Hammer-, Axe- and Swordsmithing. 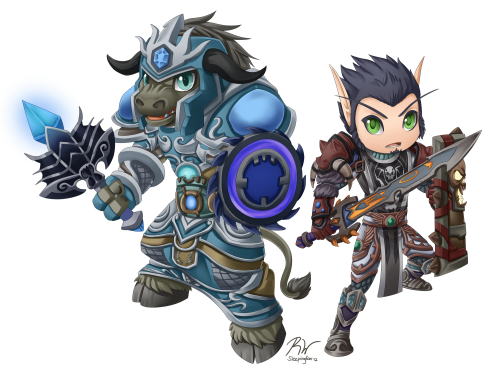 These specializations were removed at the beginning of Cataclysm because of their complexity, so if you didn’t have the plans before, you were out of luck making these weapons….until now. Making these Reborn weapons requires several bars of a new reagent, the Lightning Steel Ingot, 2 to 3 bars of Living Steel and 3 Spirits of Harmony. To begin making the Lightning Steel Ingot, you first have to obtain a quest item, a Strange Metal Ingot, from Itoka, the Master of the Forge, located on the Isle of Thunder. 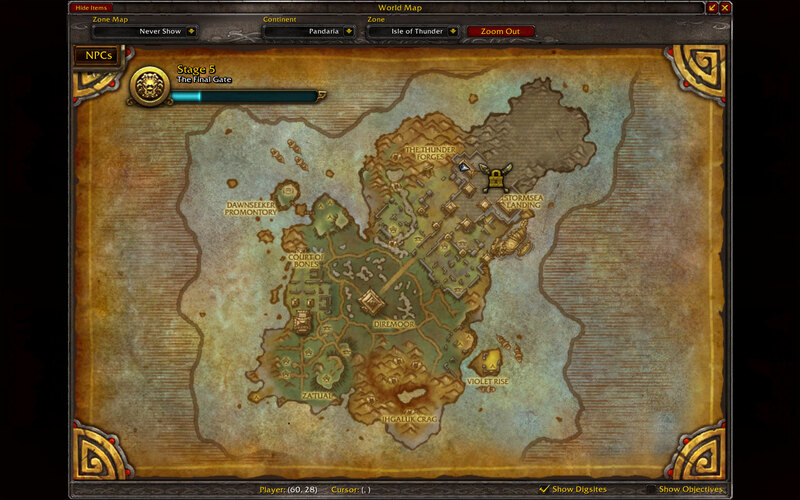 He first becomes available once your realm opens up Stage 4 of the Isle. Once you have the quest item, you turn it in by reading one of the books in the Thunder Forge, which is located just north of Itoka. 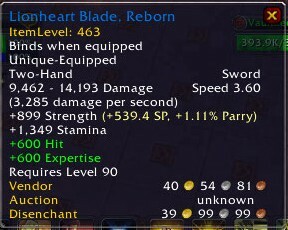 These Reborn weapons are of rare quality and have an item level of 463, which would be perfect for fresh level 90 toons. 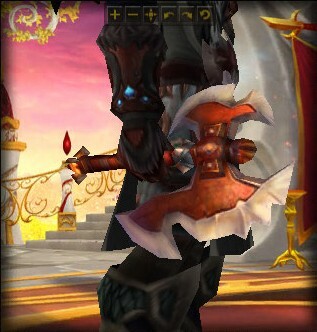 They are Bind on Equip, so you can craft these for your friends and fellow guildies or even sell them on the Auction House. 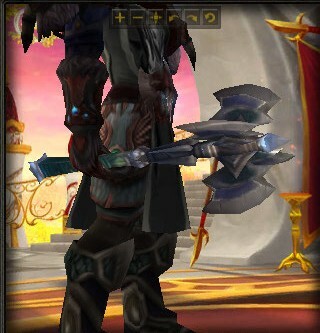 You can also mog these weapons if you prefer that instead. Here are previews of each of the Reborn weapons. EDIT: I just found out that you do need to use the anvils at the Thunder Forge to create any of the Reborn weapons. Guess you have to make the trip out there after all, lol. 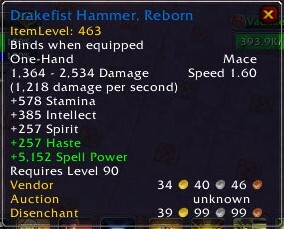 Drakefist Hammer, Reborn – this one-handed mace with spirit can be useful for Holy Paladins, Elemental/Restoration Shamans, Balance/Restoration Druids, Priests and Mistweaver Monks. 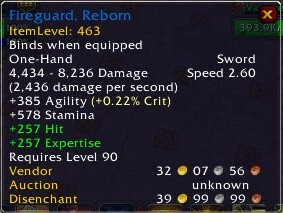 Fireguard, Reborn – this one-handed sword with agility can be useful for Rogues and Brewmaster/Windwalker Monks. 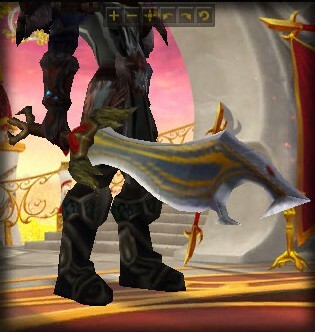 Lionheart Blade, Reborn – this two-handed sword with strength can be useful for Retribution Paladins, Blood/Unholy/Frost Death Knights, and Arms/Fury Warriors. 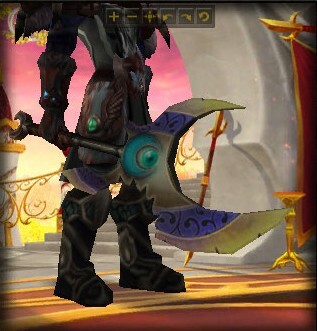 Lunar Crescent, Reborn – this two-handed axe with strength can also be useful for Retribution Paladins, Blood/Unholy/Frost Death Knights, and Arms/Fury Warriors. The Planar Edge, Reborn – this one-handed axe with strength can be useful for Protection Paladins, Protection Warriors and Frost Death Knights. 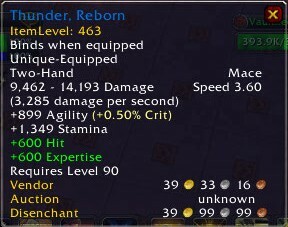 Thunder, Reborn – this two-handed mace with agility can be useful for Guardian/Feral Druids. ….yeah, I’ll be crafting Lighting Steel Ingots for a while, just to learn all these new plans, lol. So what weapon will I make first? 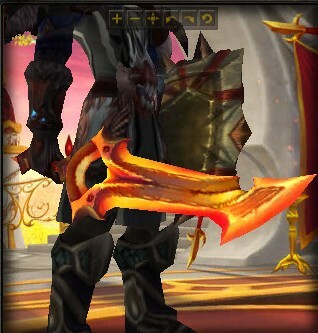 I like the look of the Lionheart Blade out of the six Reborn weapons and I probably won’t see a two-handed strength weapon drop for Arv unless I start running LFR as Retribution, so that’ll be the first weapon that gets made. 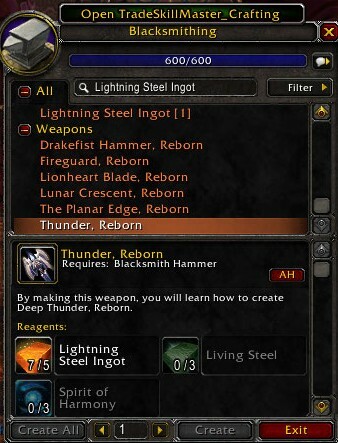 To craft all these Reborn weapons and to learn all the new plan is going to take a lot of Lightning Steel Ingots. Creating a Lightning Steel Ingot requires 10 Ghost Iron bars and can only be made once a day. At first, I thought these special Ingots could only be created at the Thunder Forge, but you can actually create them with any anvil you find, which is very convenient. 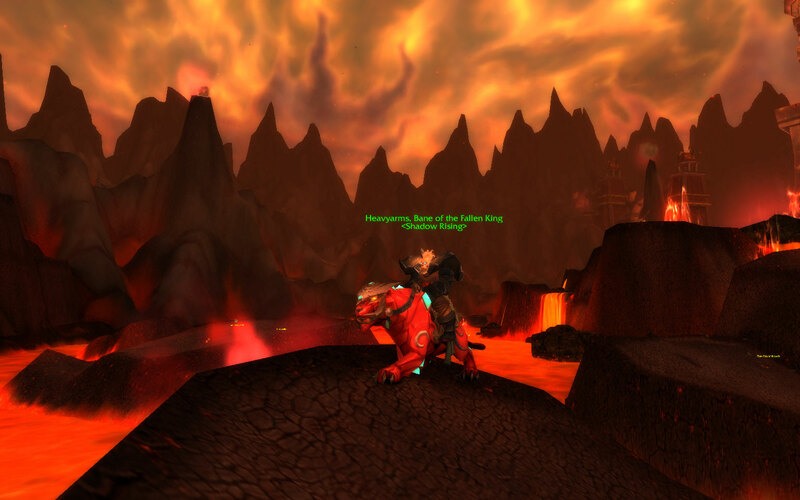 Thank God they are not like making the Dark Iron Bars from Vanilla WoW, which requires you to use the special Dark Iron Forge in Blackrock Depths to be smelted. 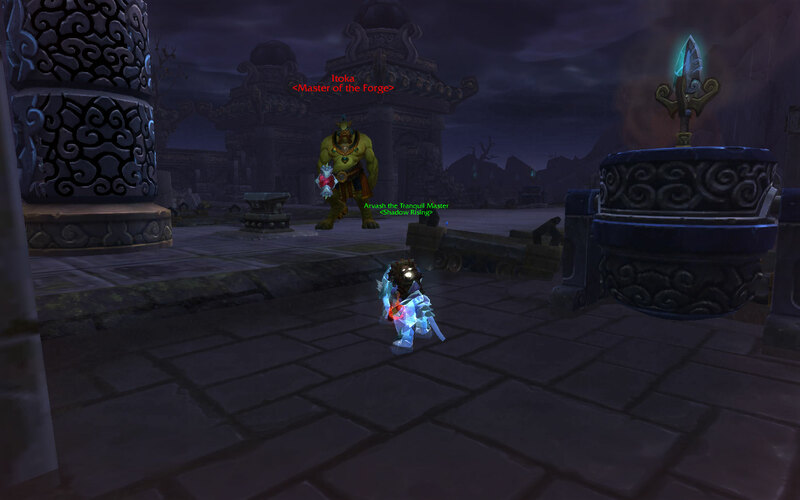 For every Ingot you make, you learn a new armor plan, either for PvP or PvE, similar to how Tailors learn their new plans from their Imperial Silk cooldowns. 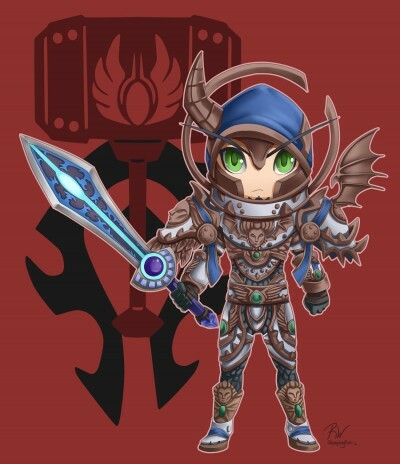 So far, the only PvE plan I’ve learned is the Holy Paladin ilvl 522 boots, the Haunted Steel Greaves. 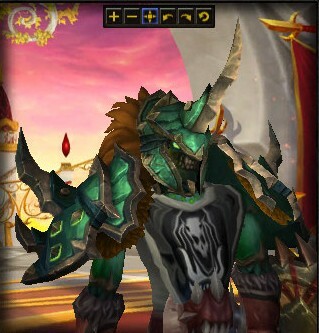 I have a handful of PvP plans learned, a couple of ilvl 458 Paladin ones (Crafted Dreadful Gladiator’s Ornamented Legplates and Crafted Dreadful Gladiator’s Scaled Helm) and some of the ilvl 458 Death Knight Crafted Dreadful Gladiator’s Desecration set. 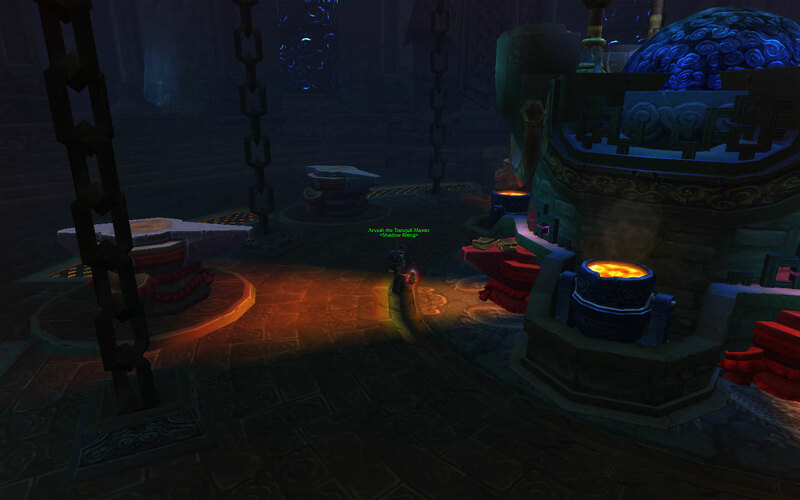 Crafting the PvP only requires Ghost Iron Bars, none of the precious Lighting Steel Ingots, whew. 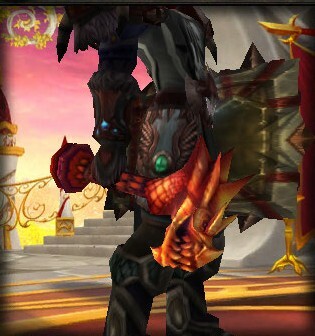 The Death Knight set looks really cool, I’m tempted to make the set for Arv for transmog once I get the rest of the plans. So, fellow blacksmiths, we finally get a second chance to create some old-school weapons and upgrade them to fit the current content. Get those hammers ready and keep the anvil hot, we’ve got lots of work to do! 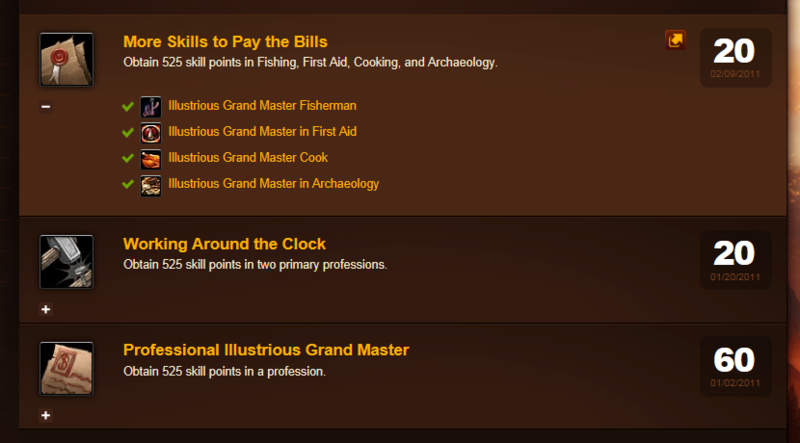 When I first started playing WoW, I really didn’t know much about professions. 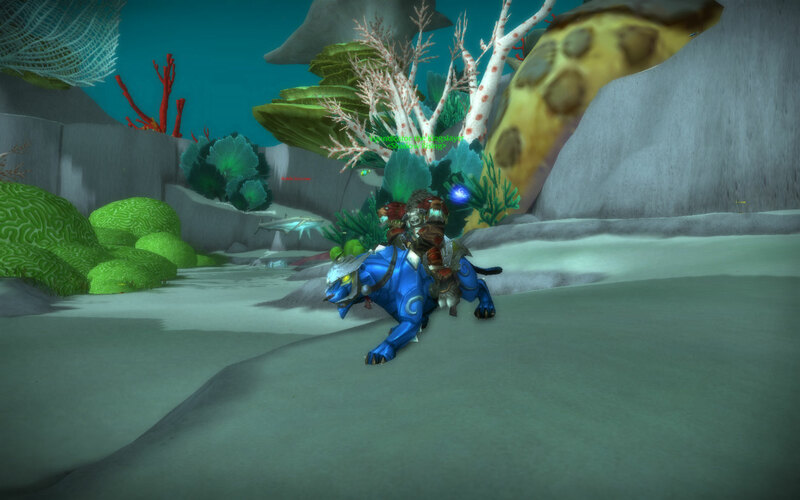 I guess it was because my friend Chewy had most of them, if not all, maxed out on his toons and he was always supplying me with gear/gems/enchants he would create while leveling. 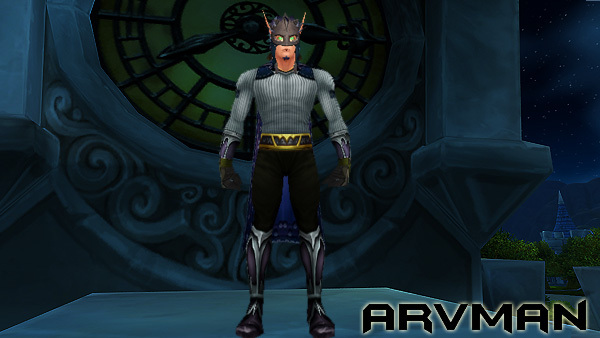 I don’t think Arv picked up his first profession until halfway through leveling in Outland. 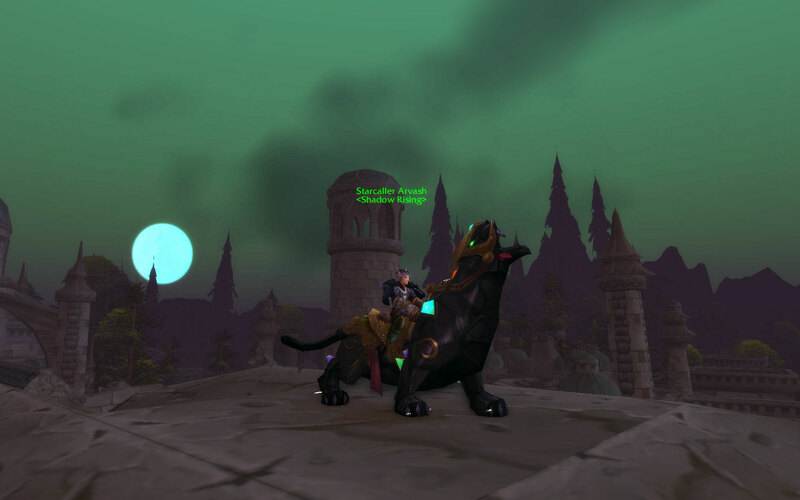 And boy was it a pain to catch up back then: no flying mounts to make farming easier in Kal/EK, no gold to buy mats with and Firetree was a Moderate/Heavy server, so competition for nodes and mats was fierce. 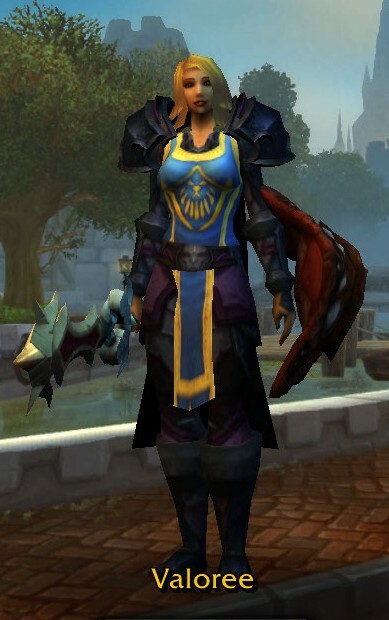 I ended up picking Blacksmithing and Mining as my main professions, because to me that’s what made sense for a plate-wearing paladin to specialize in. Speaking of specialization, remember when Blacksmithing was broken down into two sub-specializations, Armorsmithing and Weaponsmithing and Weaponsmithing was broken down even further to Hammer-, Axe- and Swordsmithing? Yeah, I’m glad they got rid of that and just made BS one spec, lol. 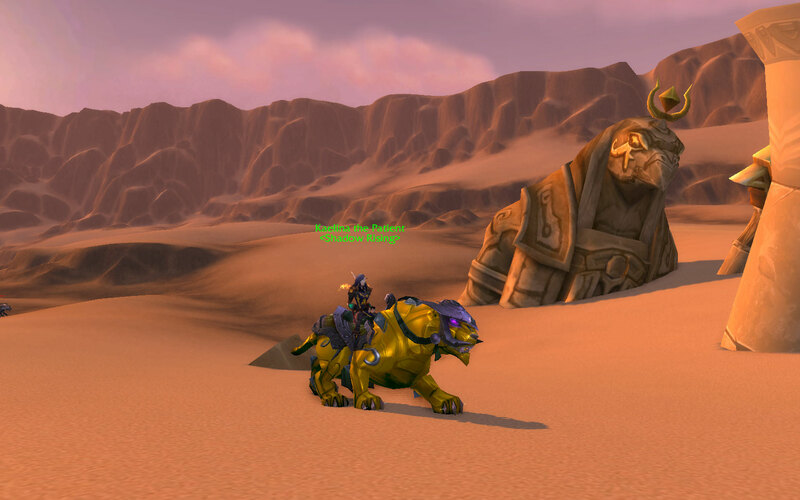 About halfway through Wrath, I dropped Mining and picked up Jewelcrafting. 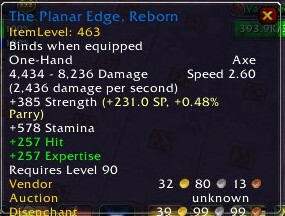 Those two professions were the optimum specs that most raiding tanks had because of the stamina bonus from BS and the Dragon’s Eye bonus and extra gem sockets from JC. I leveled up a couple of alts just for the Mining profession alone, so that they would supply Arv with the ore needed to maintain BS and JC. I like to be self-sufficient when I can, so maximizing First Aid, Fishing (for mats of course, not for fun, lol) and Cooking allowed me to be prepared for raids, if food and bandages weren’t already provided. 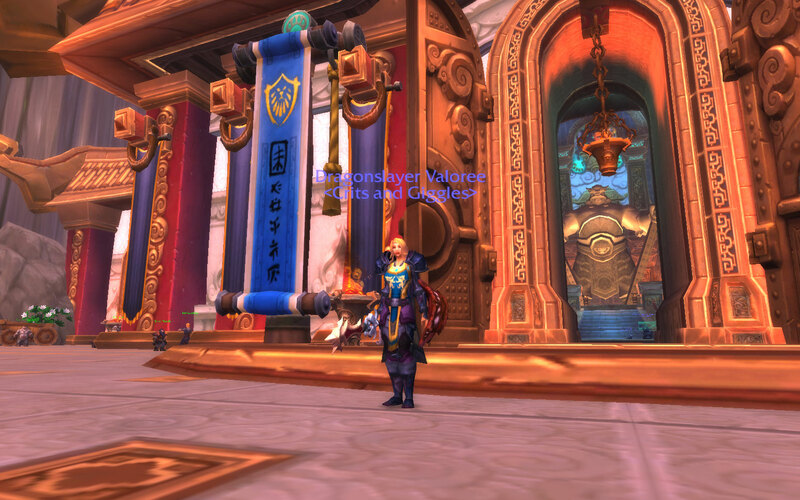 This self-sufficiency transferred over to my alts as well; amongst all ten of my 85s, I have every profession covered and maxed, ready to support my band of toons and guildies. 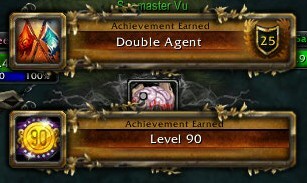 One last thing I want to say about Jewelcrafting, this is the one profession that has single-handedly earned almost all my gold. Gems are the only thing I really sell on the Auction House. I buy cheap ore when it’s available and turn it around for instant profit. 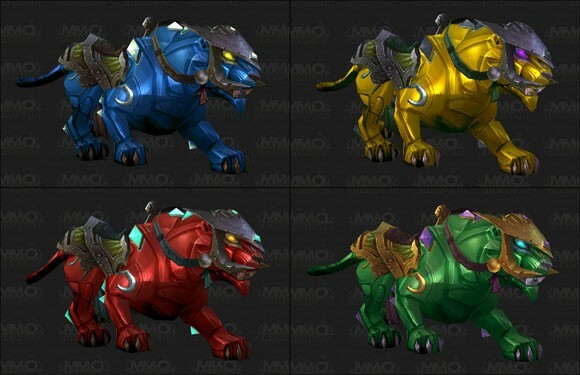 With the Voltron mounts coming out in MoP, Jewelcrafting is only going to get that much profitable and sweeter, lol.